Don't let your efforts be in vain. 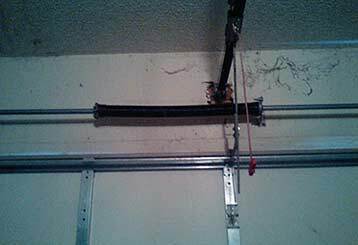 Before taking any serious decisions in respect to your garage door or a new one, read the posts following and get an idea on how best to proceed. 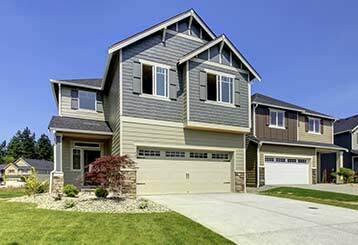 A garage door is very ideal and useful equipment that is utilized to seal your garage door entrance and provide privacy to you and your family. It’s also a security feature that not only restricts access into your garage, but also protects your car and vehicles from car bandits. 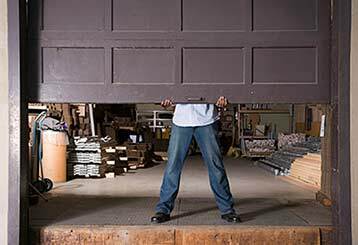 Knowing how to open you garage door manually is likely to come in handy sometimes, and so is the knowledge of how to get it back to operating automatically after it malfunctions.